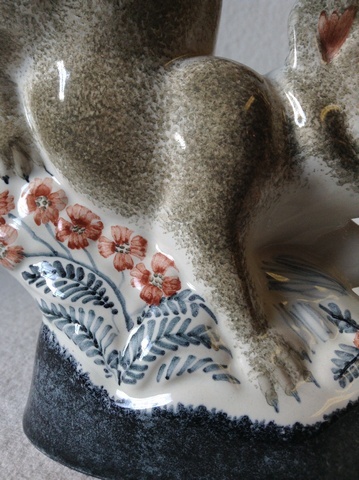 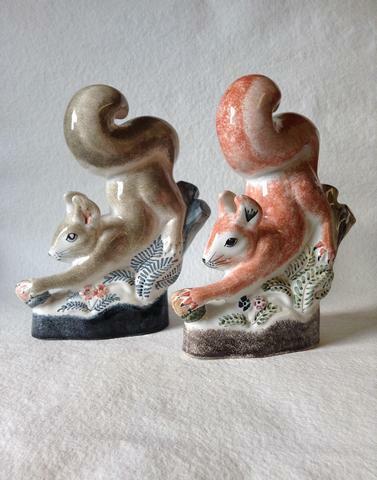 Our charming ceramic Squirrel is available in two colourways – London Grey or Coral Sponge. 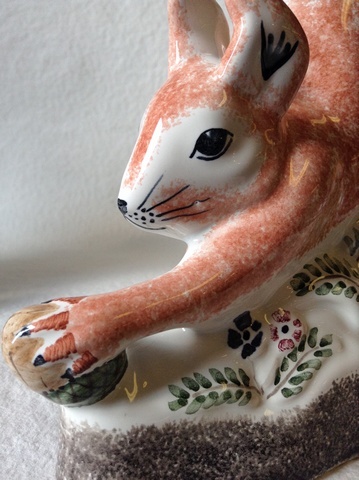 The animal’s main body is carefully sponged by our paintresses, while details and base are painstakingly hand-painted; from the detailed branch of the tree to the acorn that’s just been grasped. 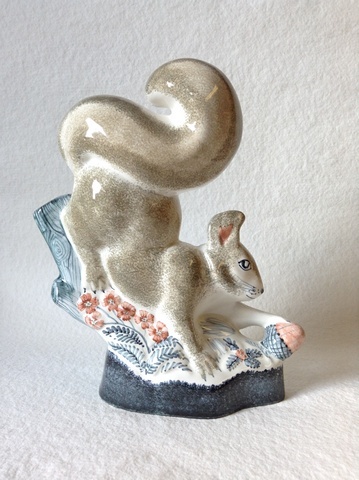 Designed by Biddy & Tarquin Cole and modelled by Tony Bennett.